We made it! For the first time since July of 2012 GFR leads the world ranking list with our combustion car again this year. 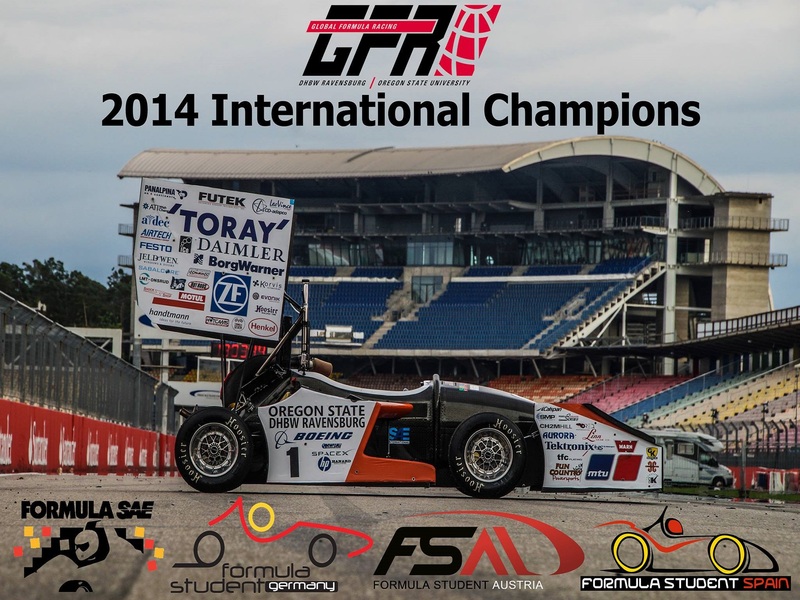 Over 500 teams and their results are taken into account for the Formula Student World Rankings. The goal of the ranking is to allow all teams to see the development of each team’s performance.